Why Water Fine Treatment & Filters? 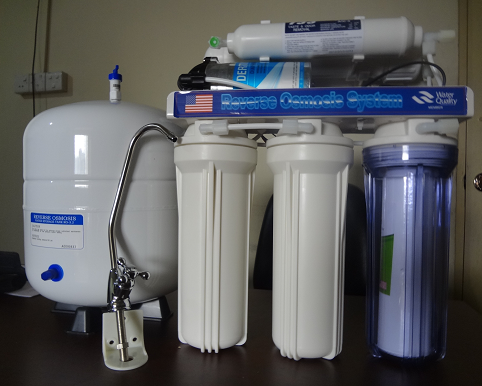 Drinking Water Systems: by Reverse Osmosis Process. Ultra Reverse Osmosis System perfect for average homes (1-10 people) on municipal water. Easy Installation, Just plug & drink. Independent Hot/Cold power switches.Heating up to 100°C. 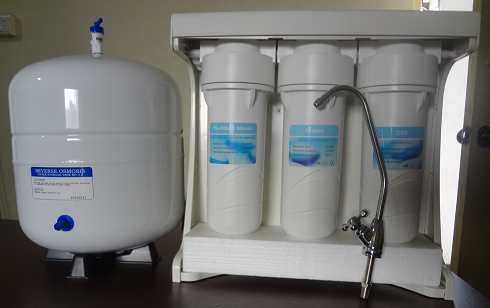 Tri-Temp: room, cold and hot water supply. Automatic heating shutoff when hot tank is empty.